I typed “seo optimization” into Yahoo and just below the search box, under Search Results, there is a link called: Also try: Show All… Also try is a suggestion tool Yahoo has setup to display what other people have searched for. This is a great way of learning and figuring out what people are searching for based on a simple query. Why? Some people will use this tool and click on Yahoo’s suggestion. 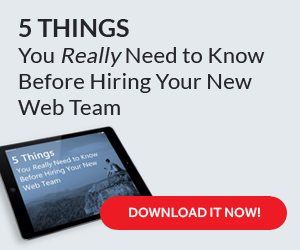 Wouldn’t it be nice if your website was in that list, especially near the top? It’s also a good tool for when you’re starting to brainstorm for keywords and phrases. (Further research will determine if the keyword phrases are best for your audience or not). Google has a suggestion tool also based on the same principle. I like Google’s tool because they give you the actual number of searches being performed. Generate traffic by linking to other websites. Choosing the correct keyword for a link is always important. next post: What is Your Homepage?